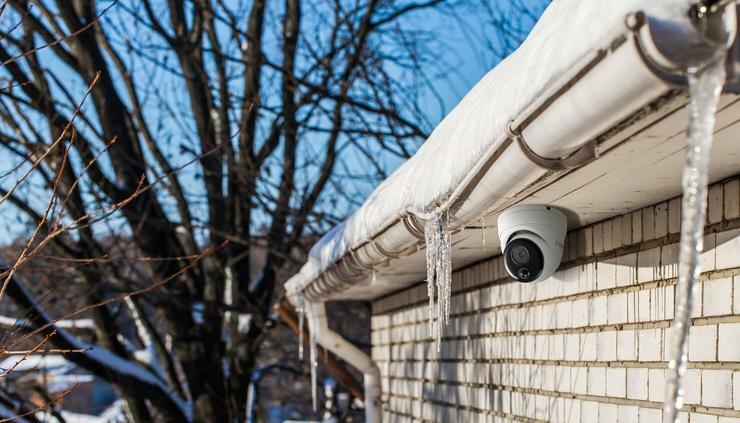 The wired, multi-camera video security systems include Google Assistant voice control, which allows users to see video from the cameras on their TV using simple voice commands. 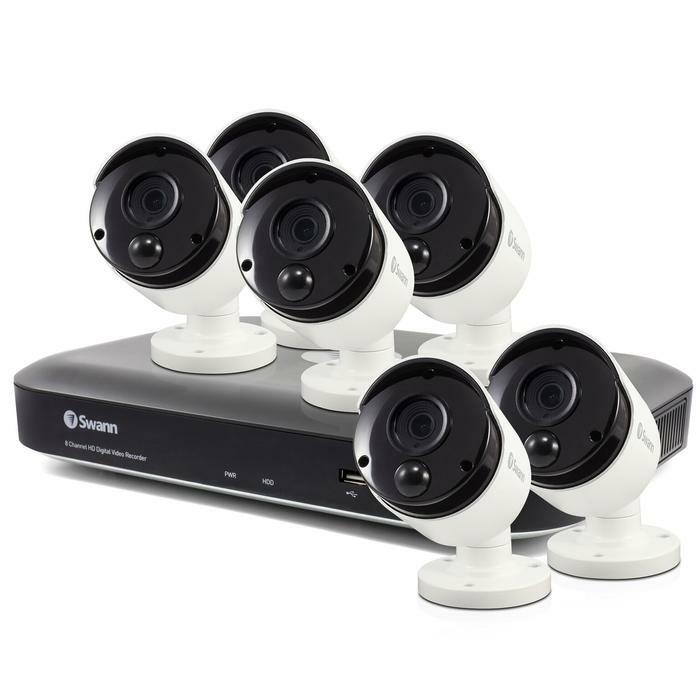 Each system is fitted with Swann’s True Detect technology, which allows the cameras to sense heat from large moving objects such as people or cars, and send push notifications to the user, while recording to a local hard drive. True Detect eliminates false alerts from weather, rustling trees or small animals in the distance, so that users are only notified when there is a legitimate security concern, according to Swann. With 4K ultra HD image quality, users can see car license plates, faces, clothing colours, logos, tattoos, and labels on boxes. 4K also allows users to zoom in for close ups when live streaming and playing back recorded footage from each camera. The cameras also have night vision up to 45m in total darkness and 60m in ambient light. “The ability to effectively monitor and protect your home 24/7 is an increasing concern for consumers’’, said Jeremy Stewart, Vice President of Global Marketing at Swann. "With the Ultra HD 4K Series of DVRs, we are catering to both the professional market and the home with the opportunity to stay connected like never before in 4K. Consumers are able to stay alerted when activity is detected using Swann’s heat-sensing True Detect technology, and see what’s happening hands-free using voice commands. It’s a powerful combination in the fight against crime!" For more information, visit https://www.swann.com/au/swdvk-855804.